The Ferguson Forest Dog Park is in Ferguson Forest just minutes from downtown Kemptville. 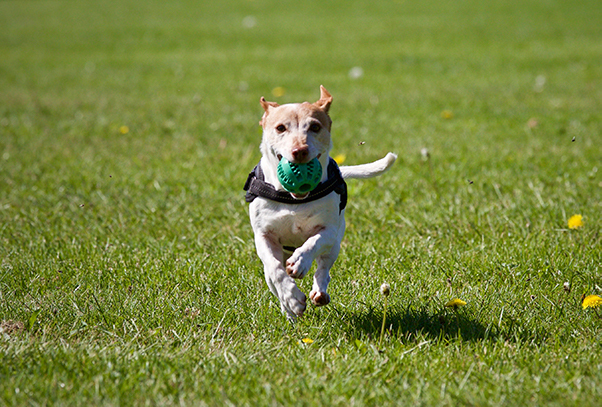 The Park was established by the North Grenville Dog Parks Corporation with a mandate to establish and maintain designated areas within the community where dogs can safely play and exercise off leash. The land for the park was sub-leased from the Ferguson Forest Centre Corporation who leases the land from The Municipality of North Grenville. All users are subject to the applicable North Grenville Municipal By-Laws and the Dog Owners Liability Act of Ontario. Dogs must have a current rabies vaccination or a valid rabies titer’s certificate and applicable municipal license. Core vaccines are highly recommended for your dog. Puppies under four (4) months, females in heat, sick dogs, and dogs under a muzzle and leash order are not permitted in the park. No more than three (3) dogs per person are permitted in the off-leash areas. All dogs must be well-behaved and under control at all times, either by voice command or hand signal. Please note that balls, frisbees and toys in the park may initiate aggressive behaviour with other dogs. We strongly advise caution when using these items and remove them if possessive and/or guarding behaviour occurs. If injuries occur, you may be held responsible for veterinary costs. Please prevent your dog from damaging property and digging holes. Please ensure that your pet does not bite, attack, chase or injure any person or animal, including wildlife. Please pick up after your pet. All waste and garbage should be bagged and placed in the bins provided. Violators may be subject to a fine and/or cessation of park privileges. The park is not suitable for young children. All children MUST BE SUPERVISED by an adult at all times. Glass containers and food are not permitted in the off-leash areas. You may use treats for your pet but please be alert when other pets are near. Always ask the owner before offering treats to another dog. Smoking is not permitted in the dog park. Please treat people and dogs with respect and courtesy. 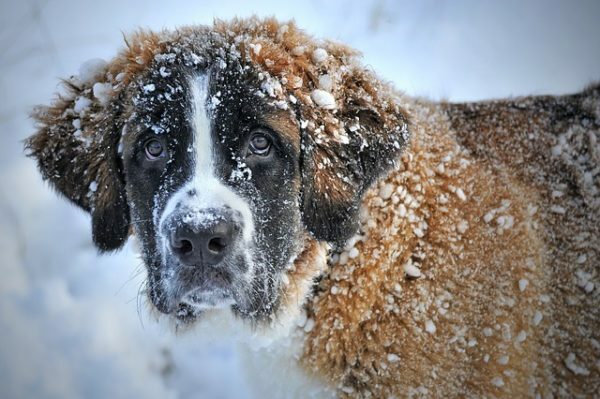 The Municipality of North Grenville, The Ferguson Forest Centre Corporation and North Grenville Dog Parks Inc. shall not be liable for any injury or damage to any person or thing caused by any dog or person in the park.